Kudu Records was started in 1971 and concentrated on soul jazz with albums by Joe Beck, Hank Crawford, Grant Green, Idris Muhammad, Esther Phillips, Johnny “Hammond” Smith, Lonnie Smith, and Grover Washington Jr.
Greenestreet, which (released albums by Jack Wilkins, Claudio Roditi, Les McCann) and Three Brothers (with albums by The Clams, Lou Christie, Duke Jones, and Cassandra Morgan) were short-lived labels affiliated with CTI. Don Sebesky created many of the arrangements for CTI and its subsidiary labels. 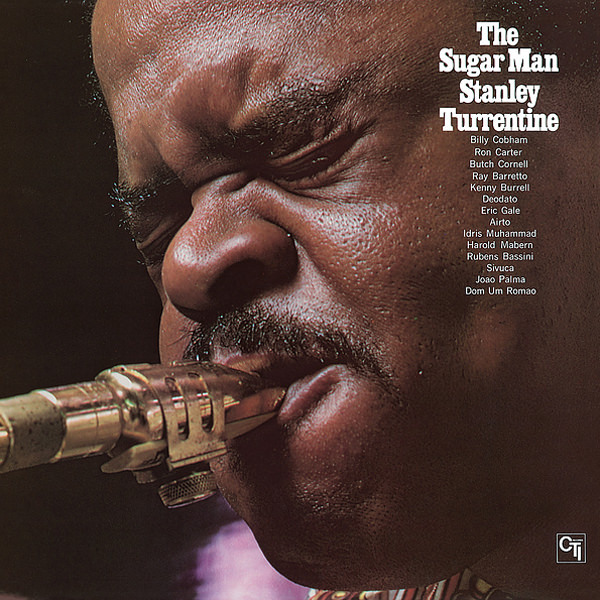 He was later joined by Bob James and David Matthews in the mid-1970s. Taylor used Van Gelder Studios in Englewood Cliffs, New Jersey, with Rudy Van Gelder engineering nearly all sessions until the later years of the label. 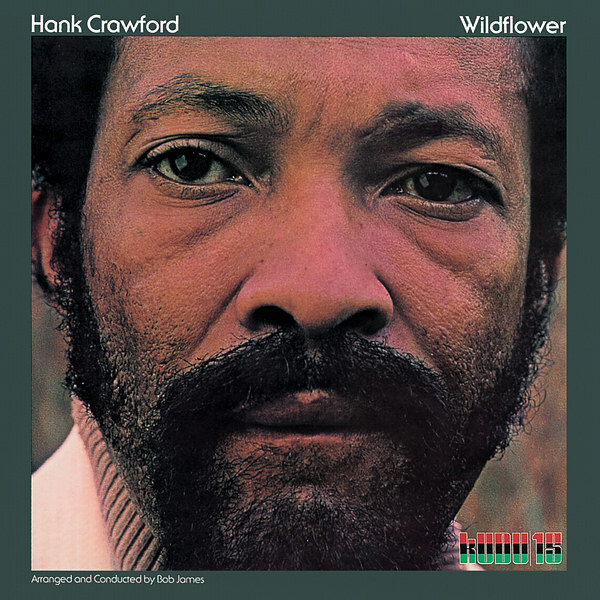 Sessions included Ron Carter, Eric Gale, Herbie Hancock, Bob James, Richard Tee, Billy Cobham, Jack DeJohnette, Steve Gadd, Idris Muhammad, and Harvey Mason. CTI was commercially successful with certain albums well-received by critics. 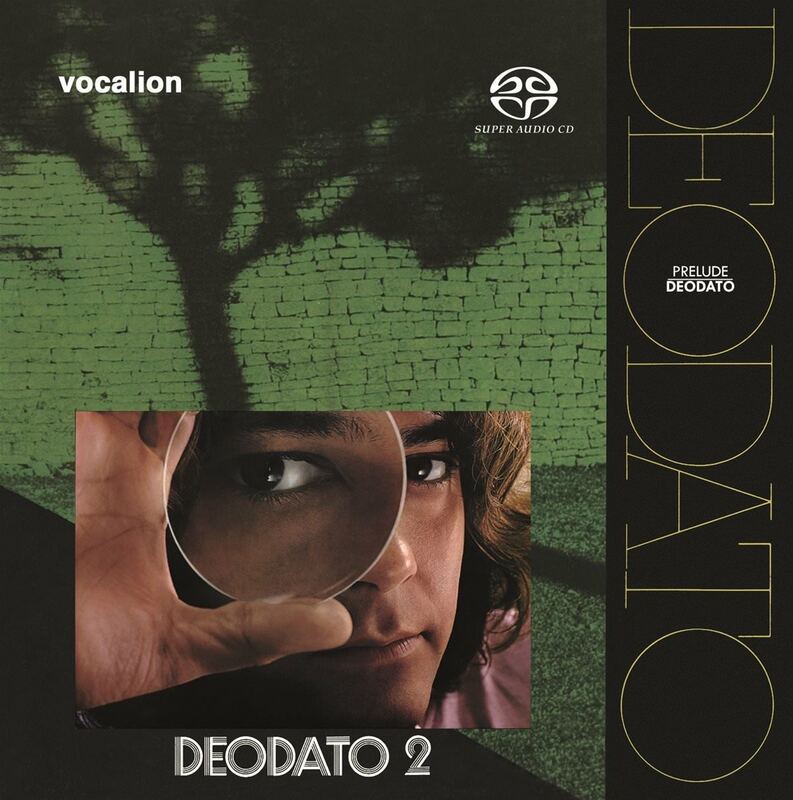 CTI’s best-selling album was Deodato’s Prelude, which reached No. 3 on the US Billboard albums chart in 1973. A single from the album, “Also Sprach Zarathustra (2001)”, peaked at No. 2 on the US Billboard Hot 100 and No. 7 in the UK. 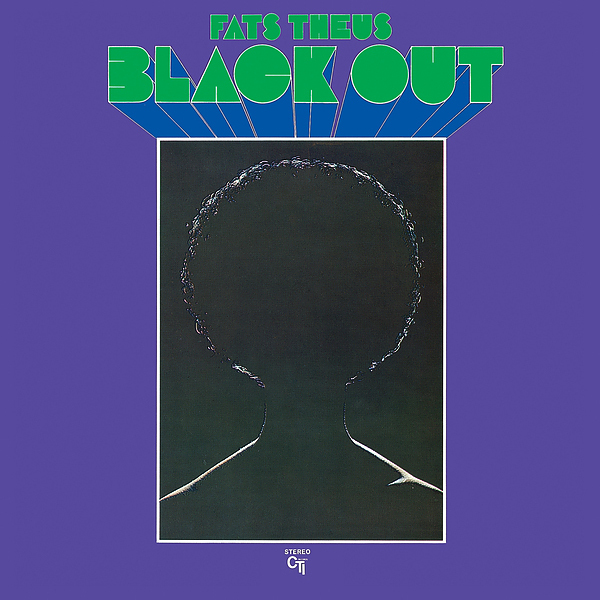 Other successful singles were Bob James’ “Feel Like Making Love” and “Westchester Lady”, Idris Muhammad’s “Could Heaven Ever Be Like This”, and Esther Phillips’ “What a Diff’rence a Day Makes”, a disco hit. 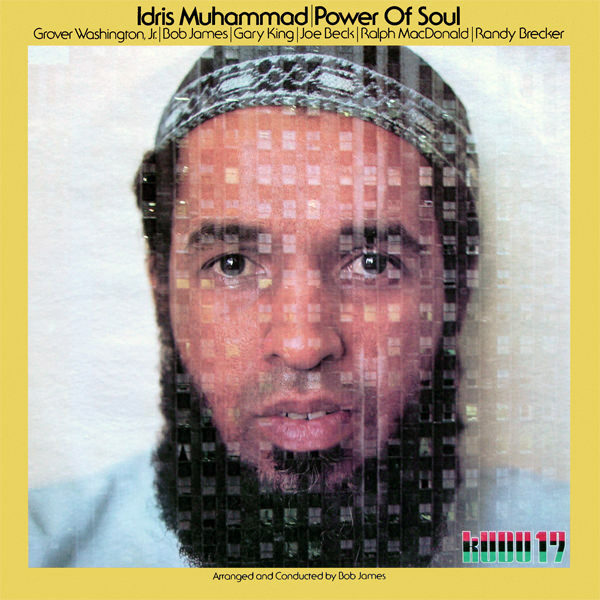 Successful album releases included Grover Washington, Jr.’s Mister Magic and Feels So Good (both reaching No. 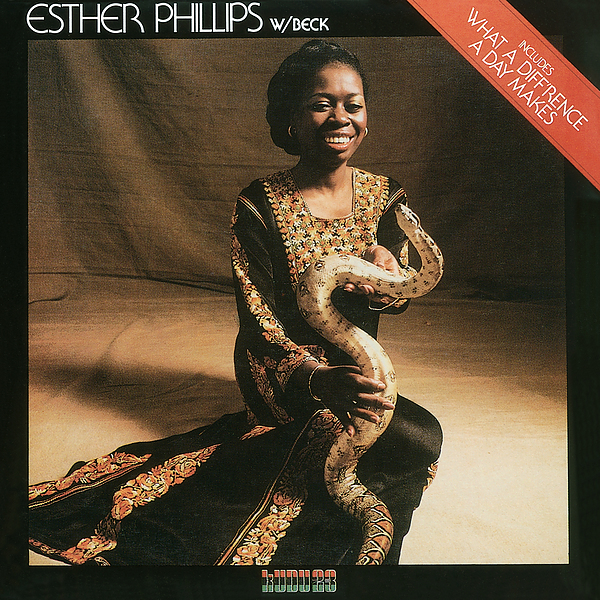 10 in 1975), Esther Phillips’ What a Diff’rence a Day Makes (reaching No. 32 in 1975), and Bob James’ BJ4 (reaching No. 38 in 1977). Taylor founded Impulse! and worked for Verve where he earned the reputation as a respected producer of jazz albums. 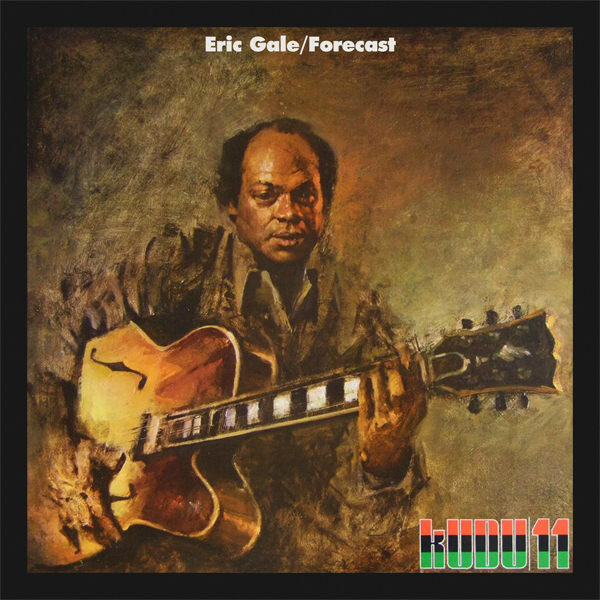 His productions for CTI during the 1990s shared a warm ambiance that helped to establish smooth jazz as a commercially viable musical genre. CTI also became known for its striking album sleeve designs, most of them with images by photographer Pete Turner. Taylor restructured CTI in 1989, resuming his partnership with Van Gelder and Turner in June 1989 when recording the all-star session for Rhythmstick, an ambitious album released on vinyl, CD, VHS, and LaserDisc in 1990. Many young musicians were signed to the label, such as Charles Fambrough, Jim Beard, Ted Rosenthal, Bill O’Connell, Donald Harrison, Steve Laury, and Jurgen Friedrich, as well as veteran guitarist Larry Coryell, who teamed with arranger Don Sebesky on the best-selling Fallen Angel album, which reached No. 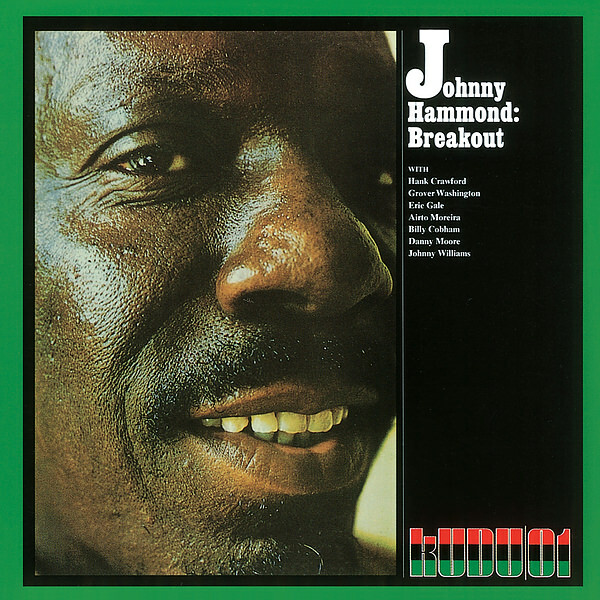 18 in the Billboard Top Contemporary Jazz Albums Chart in 1993. 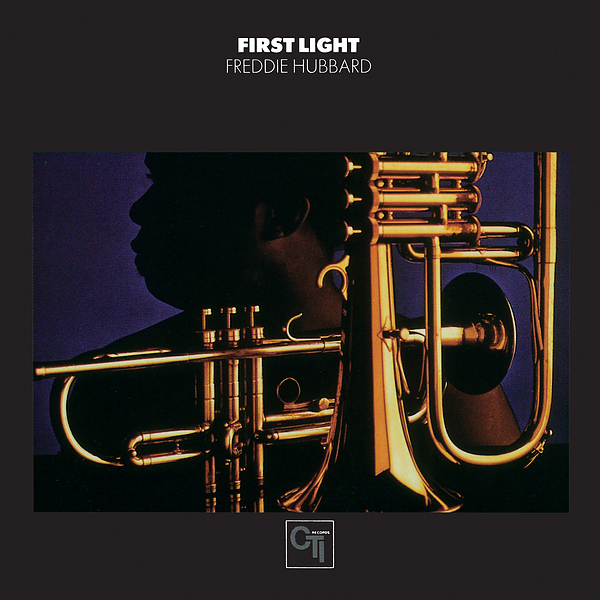 CTI’s post-A&M Records catalog (albums released between 1970 and 1979) is owned by Sony and distributed by Masterworks Jazz in the U.S. King Records handles the rights for exclusive distribution in Japan. Grover Washington, Jr.’s Kudu albums have been re-issued by Motown and its MoJazz imprint but are part of Universal Classics & Jazz. Bob James owns the four albums he recorded four CTI. Seawind also owns their back catalog of CTI releases. CTI’s A&M-subsidiary releases are distributed by Verve, a division of Universal Music Group. 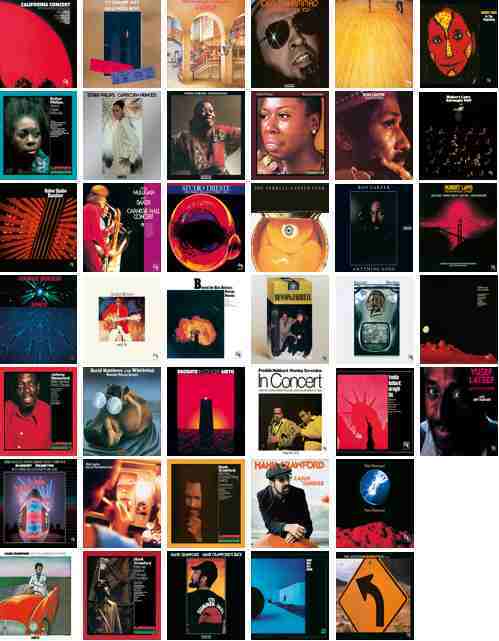 In 2009, Taylor produced a reissue series of twenty CTI titles remastered by Van Gelder for release on SHM-CD format in Japan. New liner notes were provided by Ira Gitler, Arnaldo DeSouteiro, and Doug Payne. Other reissue series came out in December 2013 (including forty titles released on Blu-spec CD format) and in December 2017 with more forty titles on the CTI 50th Anniversary Collection.